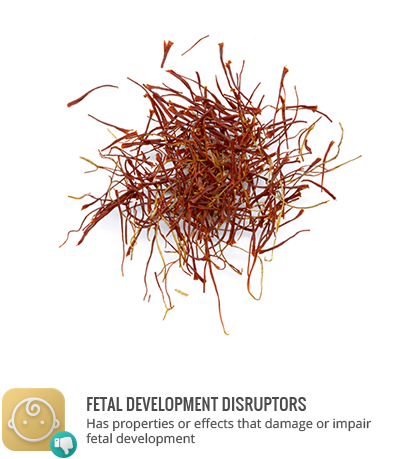 False saffron is a less expensive saffron alternative made from the flowers of safflower plants. There is some concern that safflower threads may have abortifacient qualities for pregnant women. In a study of safflower extract’s effects on pregnant mice, fewer embryos developed and there were cytotoxic effects. Individuals allergic to ragweed may react to false saffron.